Alicante (ALC) airport is just 78 km from Calpe with a journey time of about 60 minutes by private transfer or 75 minutes by shuttle to the center of Calpe. Shuttles are only operated by BENICONNECT. Murcia (MJV) airport is 165 km from Calpe making the journey time about 1 hr 45 minutes by private taxi transfer. 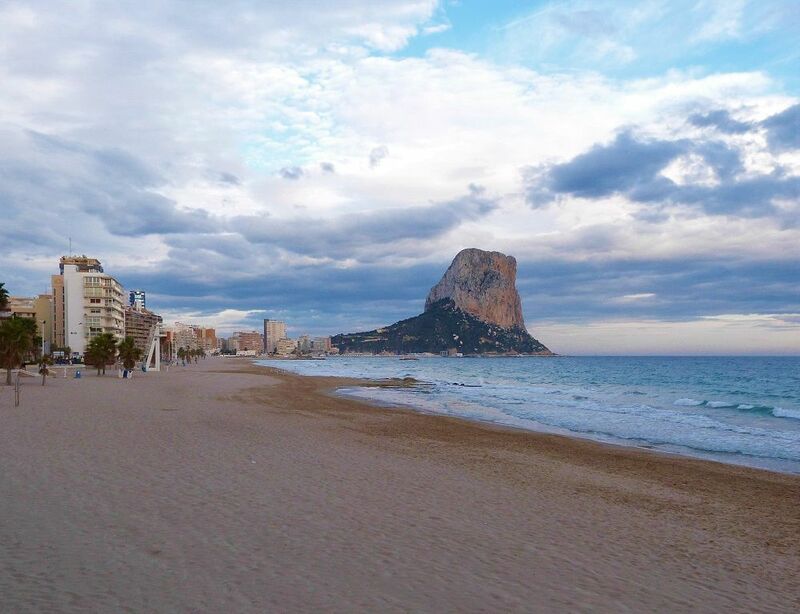 Calpe offers some of the best urban beaches for a relaxed holiday on the Costa Blanca in Spain. White sand by the bucket full and promenades of café bars and fine local fresh fish restaurants sum up this top destination. YOU PAY SAFELY DIRECT WITH THE SUPPLIER FOR PEACE OF MIND.